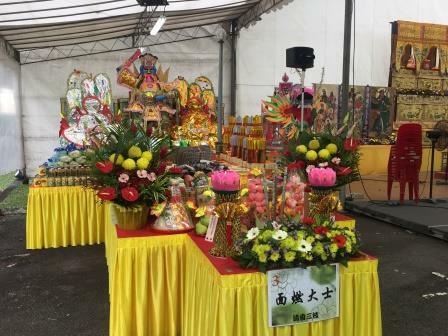 Enlightenment Ceremony 2018 organized by Singapore Casket held on 31 August – 2 September at Mount Vernon Parlour 2 was a success. Pre-planning sharing talk with elderly on Aug 2018. Established in 1920, Singapore Casket has 98 years of history, and is the largest funeral service provider in Singapore. 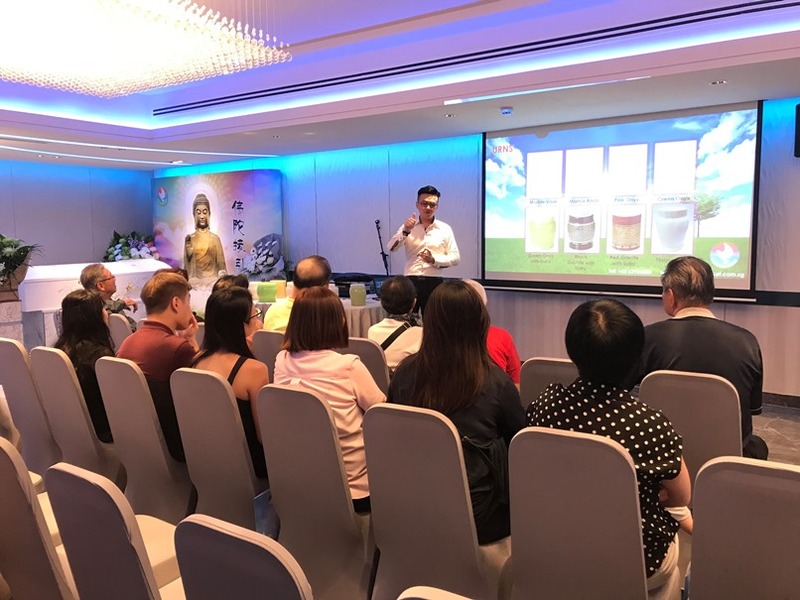 Singapore Casket keeps up with the times and constantly improves their facilities and service standards. 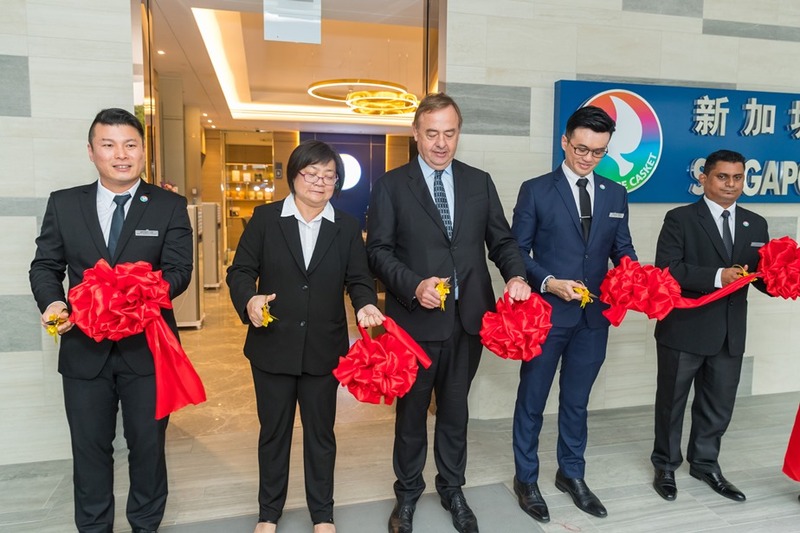 It has recently renovated its funeral parlours with the total cost of 8.6 million and the building has now evolved into a 6-star funeral parlour with the aim of attaining the highest professional standards for funeral parlour services. Our new funeral parlours was reopened in May 2018. 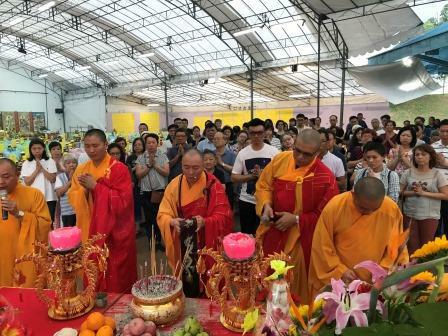 Enlightenment Ceremony 2017 organized by Singapore Casket held on 8 – 10 September at Mount Vernon Parlour 2 was a success. Singapore Casket joined the 12th Asia Pacific Hospice Conference 2017 with the theme, “Greater than the Sum of Its Parts” organized by the Singapore Hospice Council Asia Pacific and the Hospice Palliative Care Network to share their knowledge and experience with the aim of improving hospice and palliative care within the Asia Pacific region. 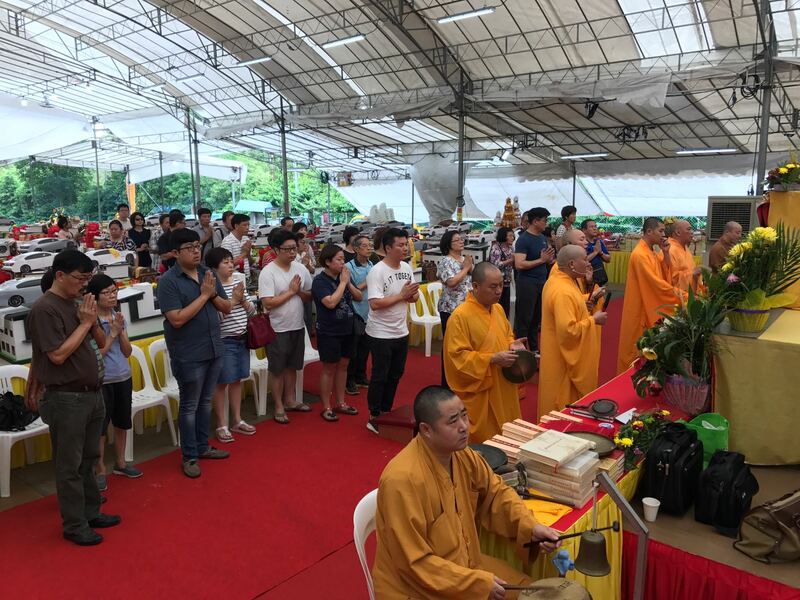 Enlightenment Ceremony 2016 organized by Singapore Casket held on 26 – 28 August at Mount Vernon Parlour 2 was a success. 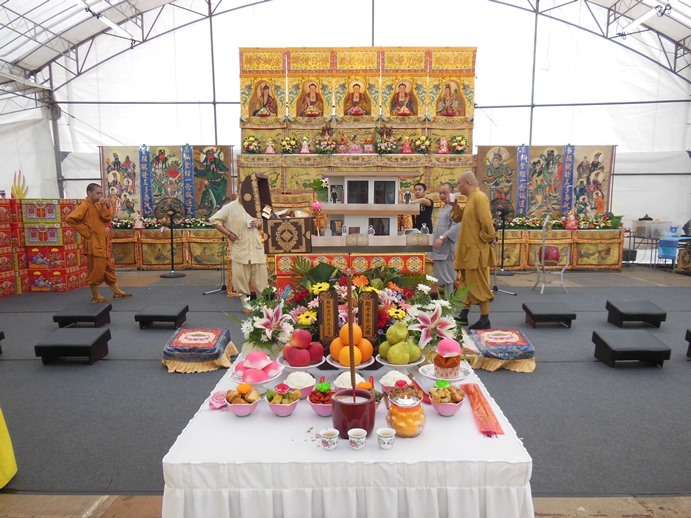 Enlightenment Ceremony 2016 organized by Singapore Casket held on 4 – 6 September at Mount Vernon Parlour 2 was a success. 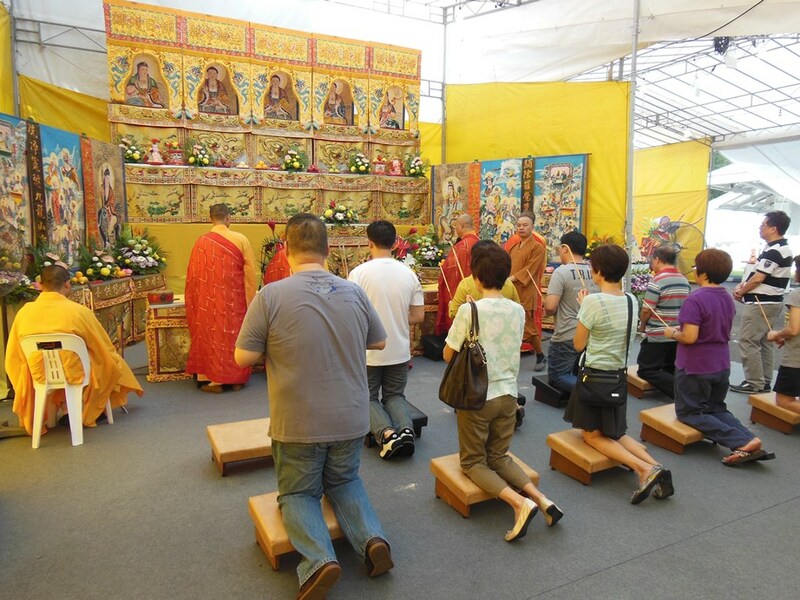 Enlightenment Ceremony 2014 organized by Singapore Casket held on 16 & 17 August at Mount Vernon Parlour 2 was a success. 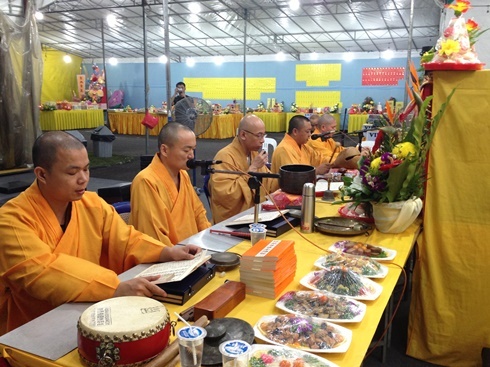 Enlightenment Ceremony 2013 organized by Singapore Casket held on 29 & 30 August at Mount Vernon Parlour 2 was a success.